Hi my name is David Hunter. I am interested in the positions available. I have worked for First National Bank and Spur and I am immedietly available. My email address is chaaliehoezit@yahoo.com, cell number 0765130440. I can email my cv to you if you forward me an email address. HI IM SUCH A HARD WORKING PERSON, I HAVE WORKED FOR EDCO FOR 2 YEARS,SO HER IS MY EMIL ADDRESS CHRISTUELO@YAHOO.COM OR YOU CAN CONTACT ON 0732568351/0115495200 I WILL SEND MY CV TO I CAN WILL GET A RESPOND FORM YOU. My name is Thenjiwe balano and im responding to this ad as i am a qualified office administrator and should you wish to contact me please reach me on my cell 071-959-4774. Hi there, i am a 23 year old lady who has a 3 years diploma in IT(Application Development and Networking), call centre certificate and i have been working for iBurst company (ISP) in the last six months (Technical Support). i am interested in the available position as i am a hard-worker, analytical thinker, friendly, energetic and easily approachable. I hope my application is going to be successful and please feel free to contact me on nonyaka.zungu@gmail.com or 079 439 3804. I am also interested on the posts at Hifi-Corp Southgate Branch, as it will be their opening soon. I’ve worhed at Southgate Mall before as a Manager at Mr Price for 2 years, which means retail experience is my game also prepared to build-up my career with you if the is a need. Can be contacted on 083-507-8596/073-137-8986, also available for an interview at your convenience time or email me at mavinivincent@yahoo.com. Looking forward to join your Team and reach for the Stars together. My name is Siyabonga Maseko im interested in the available position. In am a very well dedicated candidate and hard working. 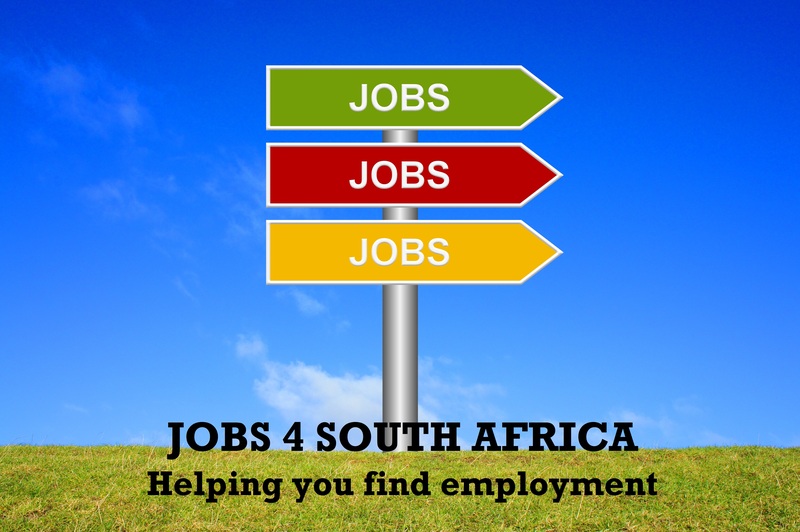 I have worked for Statistic South Africa as a fieldworker supervisor. My cell number is 073 6676 689 or email me at siyabongamaseko27@gmail.com. My name is Muhammed Shuaib Kader, 19 yrs old, completed my Matric last year, have worked in many different business from retail to wholesale to food industry, electrical and in the marketing and advertising. Have loads of experince in the working environment and looking for better options. If there is any vacancies in this company, please do contact me on 074 374 3060 or you can email me on mshuaib0902@gmail.com Thank you for your time and wish you and the company best of luck. 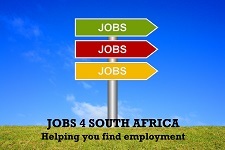 I would really appreciate it if i can be short listed as one of the candidate for the job. My name is Onke Mapeyi. Hi i i would i like to know that do you have the position of call centre.i currently working at edcon as callcentre agent and data capturer,and im on the contract.if you have any of this positions please let me know my contact are 0746477586.thank you! Hi there im interested in any possible vacanies.Ive worked at MIB Altec Autopage..dealt with Insurance Claims.and Sales orders and blacklisting of cellphone as a administrative assistant.Im a passionate and hardworking young lady egor to learn and up for any challenge..Therefor strive to maintain a balance..very socable..and can manage at any task. Im Juwayriah Louw..interersted in any job vacancy.I worked as a administrative assistant for MIB Altec Autopage in Midrand dealt with basic administrative duties..call centre..blacklisting of cellphones.sales orders..invoicing..queries..im a very balanced individual.I m sociable..can manage tasks at hand.Id love to.take up an opportunity and would like to open up a new field of experience in gaining more knowledge and egor to learn..Please would you contact me on 0748174105 if there are any possible vacancies available or email me for any confirmation jlouw.juwayriah@gmail.com..Kind regards..
Carnival careers Incorporation is international establishment reputed in the hospitality/cruise industry. The Establishment shall be liable for feeding,medical,housing and other benefits during the contract of work. Please if you are not able to meet up with these condition do not correspond to us as we do not entertain time wasters or fraudulent applicant. Kindly state your salary structure and how soon you can be able to join the establishment for consideration. If you deem it wise to fit into the criteria above,kindly forward or send your CV for immediate assessment and urgent review to carnivalcareersjob@outlook.com. My name is Lucky Wonder Jiyane. Currently unemployed and looking for work. i hereby would like to apply for the above advertised possition of a capturing clerk. looking at my experience from my previous employment which was at shoprite, working as a loss control manager. i dealt with capturing of invoices and receiving stork as well as returning. the overall stock process. you may contact me on 0712012984 or email on g.kgwedi@gmail.com. I am interested in the positions available. I have worked for North Estern Study Centre as a computer Technician for 3 years and I am immediately available. My email address is procedure1985t@gmail.com, cell number 0733992607. I can email my cv to you if you forward me an email address. I am interested in the positions available. I have worked for North Eastern Study Center as a I.T. Technician for 3 years and I am immediately available. My email address is procedure1985@gmail.com, cell number 0733992607. 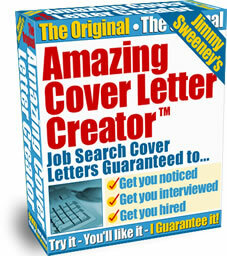 I can email my CV to you if you forward me an email address. Hi my name is zaza Hlatshwayo live in Tembisa.I would love to apply for the position in sales hence I have a massive experience worked in House n Home in Greenston in Sales ;worked for 2yrs Permanent ;reoson for leaving there have to complete my Diploma .I am avaible as in SAP unemployed my cell number is 0730279637.